Welcome back to Flawed yet Functional! Treats have been kind of been on my mind lately. Not that I or anyone needs to eat them all the time, but it’s so nice to have a treat every now and then. Prior to eliminating dairy from my diet, whipped cream and creme brulee were my two absolute favorite sweet things to eat. 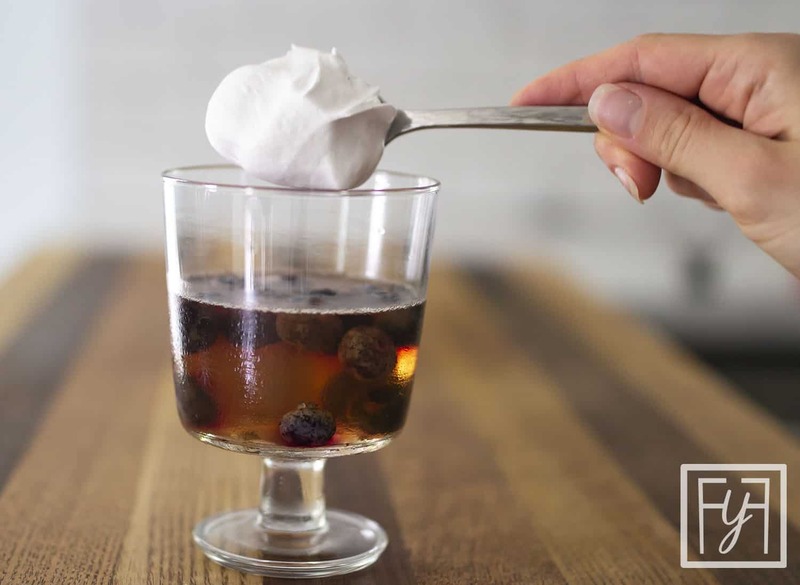 I haven’t found a replacement for creme brulee, but I’m here today to show you my dairy free whipped cream. It’s delightful, if I do say so myself. If I could write sonnets or any poetry for that matter, I think I’d write one about my love for whipped cream. The light sweet flavor, the creaminess, the light fluffy texture, it’s all just so wonderful. A bowl, a large bowl mind you, heaping with whipped cream is my idea of heaven. I don’t need chocolate. I don’t need fruit. Truly, no other additions are needed. Just give me all the whipped cream. So those are my deep feelings about whipped cream. You can see my dismay when dairy is no longer in my diet. never fear, coconut cream is here! Or is it “Coconut Cream Whipped Cream”? Too redundant? Did you know, you can whip the fatty coconut cream that rises to the top of a cooled coconut milk the exact same way you would heavy cream? Yeah, I was mind-blown too. I had no idea. 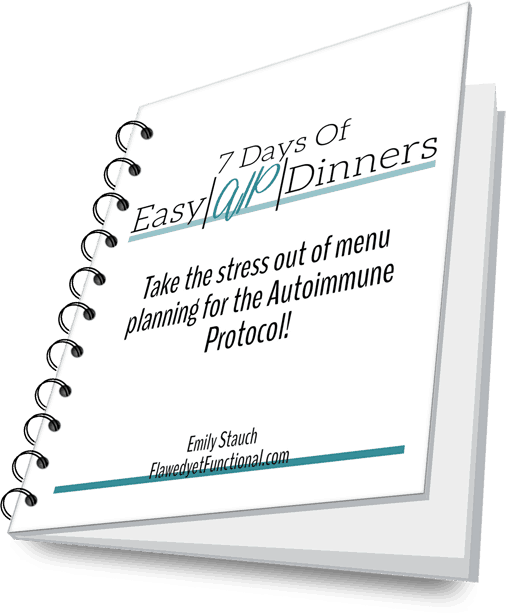 The process requires some planning (what AIP/Paleo recipe DOESN’T??? ), but once the coconut milk has sufficiently chilled, the dairy free whipped cream comes together quickly. Put a can of full-fat coconut milk (with as few additives as possible!) into the refrigerator overnight to allow the fat to rise to the top. When you are ready to whip it all up the next day, just carefully open the can and scoop the white cream of coconut off the top. You can toss the clear coconut water or save it for a smoothie or some other purpose. Don’t sweat it if you get some of the clear coconut water too. It will still stiffen fine as long as you don’t get tons of it into the bowl. There’s no wrong way to eat this delightful topping folks! Plop a dab on Homemade Fruit Gelatin. Why not put it on a fresh blueberry pie, fresh strawberry pie, or cinnamon apples? Heck, I’d even put it on Maple Cinnamon Tapioca Pudding! Really, the question is what wouldn’t you put it on? I would eat it in a house. I would eat it with a mouse. I would eat it here or there. I would eat it anywhere! That’s how that book goes, right? 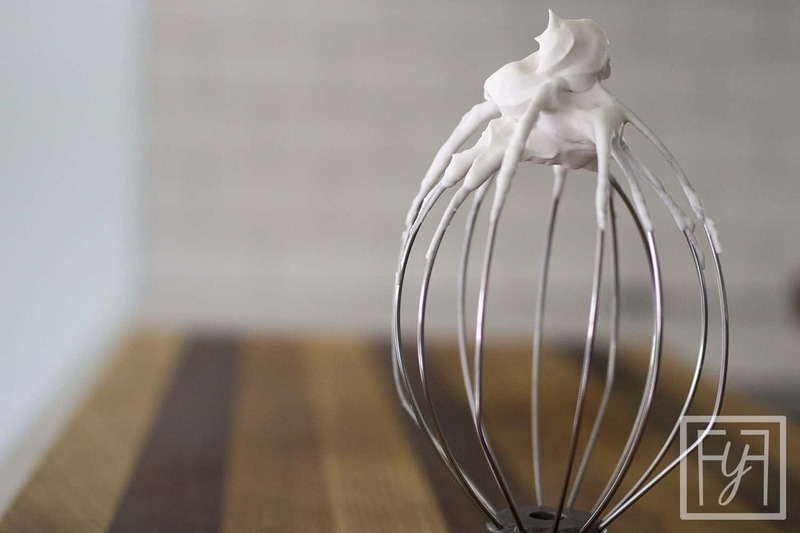 Dairy free coconut whipped cream is delightfully sweet and light just like regular whipped cream in texture and flavor. It compliments any dessert and doesn’t have an overly coconut flavor AND it’s low-carb as the recipe is written. If counting carbs is not your thing, just sweeten it with honey or agave nectar! Enjoy! 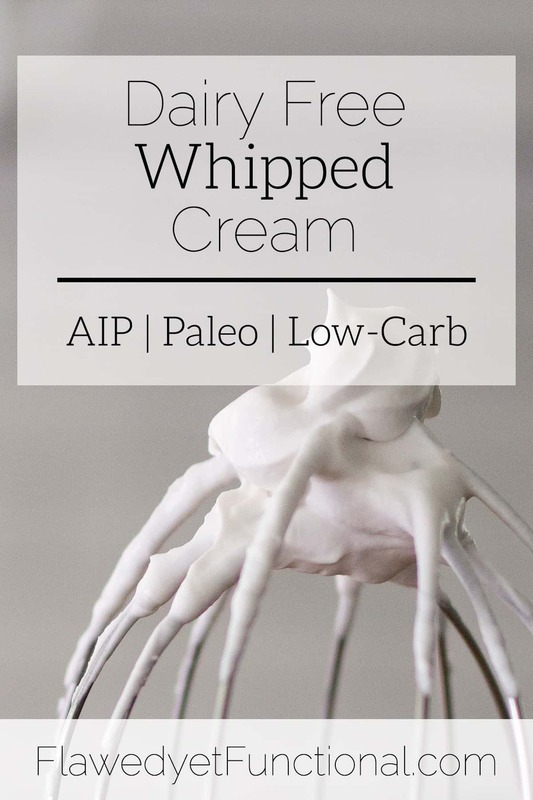 Low-carb and dairy-free whipped cream is delicious and perfectly fills the void left by traditional whipped cream. Use Stevia to make this dessert very low in carbs or toss in honey or agave nectar if carb counting is not necessary for you! 1 packet Stevia ~1/2 tsp. Place can of coconut milk in refrigerator overnight to allow the fat to separate and rise to the top of the can. Gently open the can, being careful to not shake it, and scoop the coconut cream (the white part) into a metal mixing bowl. Scrape the sides of the can too. The cream will stick to the sides down into the coconut water part. You should get about 1/2 a can of coconut cream. Add Stevia, vanilla, and salt to the mixing bowl and beat on high with an electric mixer until stiff peaks form, about 2-5 minutes. Place a large dollup on your favorite dessert and enjoy! 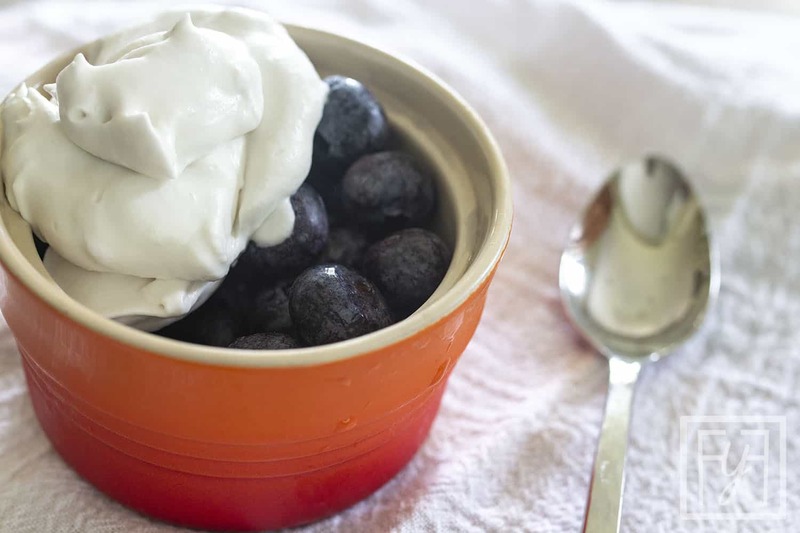 Yield is 1-1/4 cups of dairy free whipped cream. Less than 1 carb per serving!